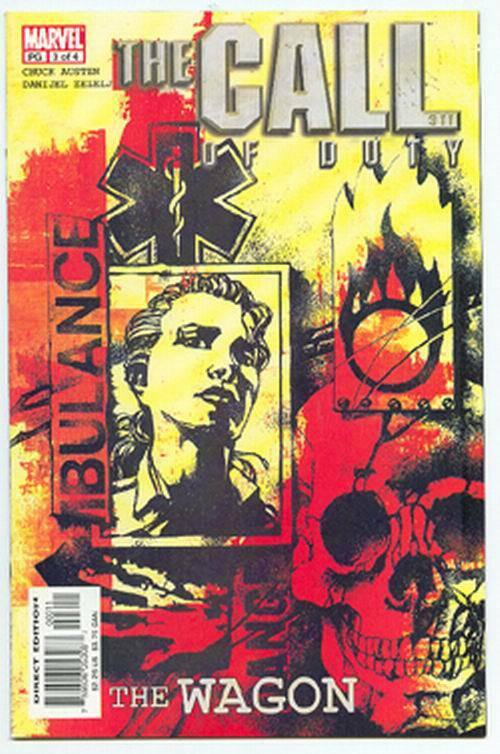 Home » COMICS+ » CALL of DUTY: The Wagon #3 (2002) NM! CALL of DUTY: The Wagon #3 (2002) NM! Satisfaction guaranteed! Returns accepted within 14 days of receipt.